Some time back, we had reported that stylish director Gautham Menon will be working with super star Dhansuh. Latest update reveals that the film kick started earlier today in Chennai. Titled Yenai Nokki Paayum Thotaa, this film will have Megha Akash cast opposite Dhanush. Touted to be a stylish romantic flick, most of the film’s shoot will be done in Mumbai and Chennai. 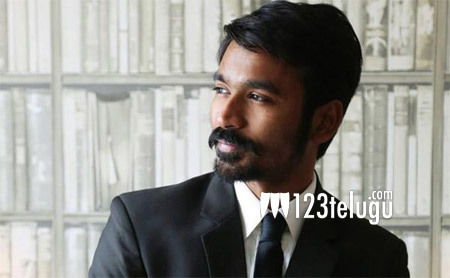 This is the first time that Dhanush will be seen in a complete makeover from his regular mass roles.